Are you ready to start your fitness journey? It always helps to have a professional on your side to guide you! But not every trainer will be able to offer you the attention and service you need. Don’t overpay for under qualified trainers or become just another number at a corporate gym. 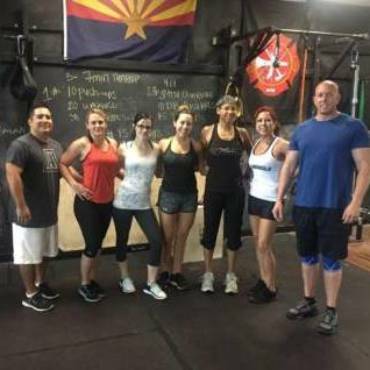 You can join Worden Physique to find the personal care and attention needed to start achieving your goals. 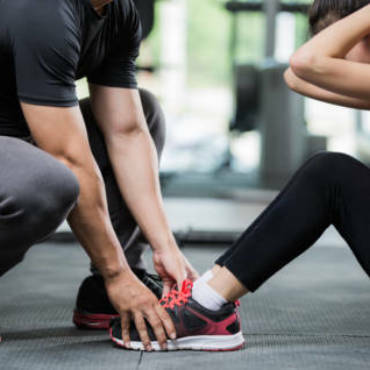 Working with one of our personal trainers can help you lose weight, gain muscle, become stronger, and achieve whatever other fitness and wellness goals you have. Our memberships are competitively priced to maximize the value to our clients. We guarantee that if you follow the instructions of your personal trainer, you will exceed your own expectations! Being active and eating right are both important for a healthy lifestyle, which is why our services cover both fitness and nutrition. 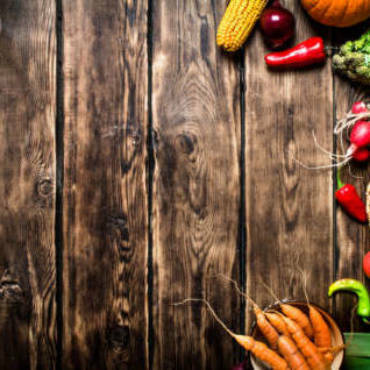 Our trainers can help you learn how to make better eating choices that will provide you with the fuel needed to give your all during your workouts. This makes it easy for all of our clients to find the right balance in their journey toward better health and wellness. Take a look at our services to see which ones are right for you.